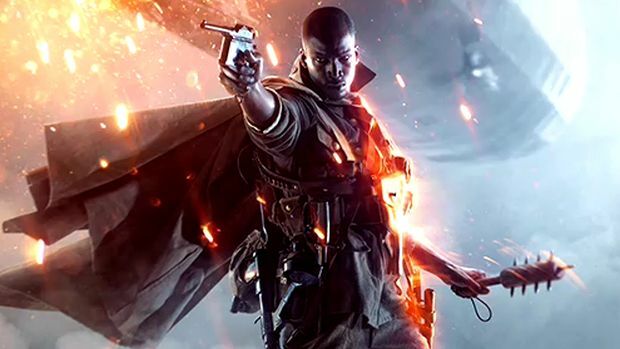 Battlefield 1’s open beta is going to feature weapons with multiple variations. 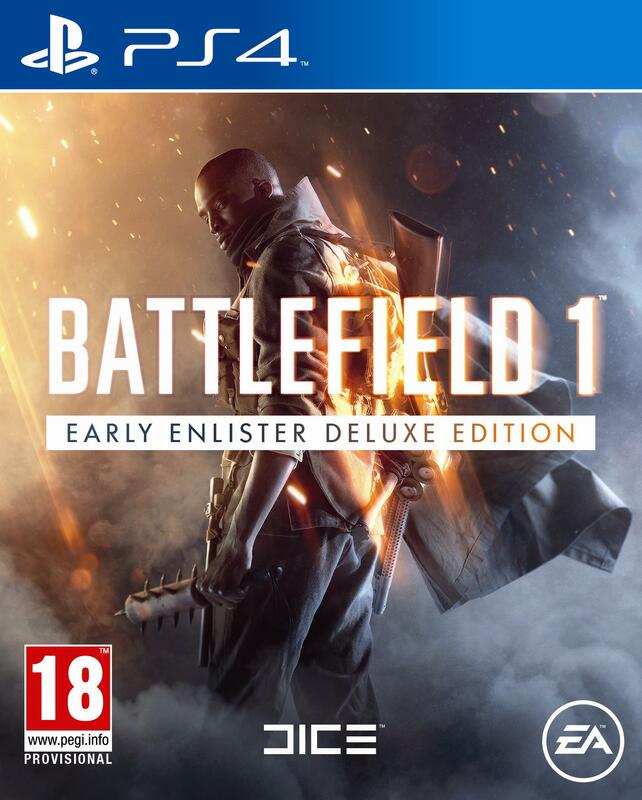 EA DICE’s upcoming iteration of the Battlefield franchise, Battlefield 1, is still months away from full release, however, this doesn’t mean we can’t get to experience some World War I action during the game’s open beta period soon enough. The studio already revealed the map and the modes available for participants, and now it’s time to introduce you to the weapons you’ll be allowed to use. Battlefield Bulletin were able to spot and share several new images, showcasing different weapons and their respective variations. The weapons featured include the MP 18, Cel-Rigotti, Lewis Gun, Madsen MG and more, with each of them having more than one variation to choose from. The variations include Experimental, Artillery, Trench, Factory, Heavy and Sharpshooter. Thanks to Reddit user R_MA, we were able to find out the differences between them. Experimental = Weapons with special, “experimental” features. For example, MP18 Experimental is burst fire instead of Automatic. Artillery = Weapons that are scoped, IIRC, and have better accuracy. Trench = Weapons that have better hip fire. Factory = Base weapons with no modifications/atttachments. Heavy = Shotguns with better accuracy, but bad hip fire, with a slight reduction in damage. Sharpshooter = Weapons with better control. Battlefield 1 releases on October 21st for PC, PS4 and Xbox One, with the game’s open beta kicking off in a couple of days.